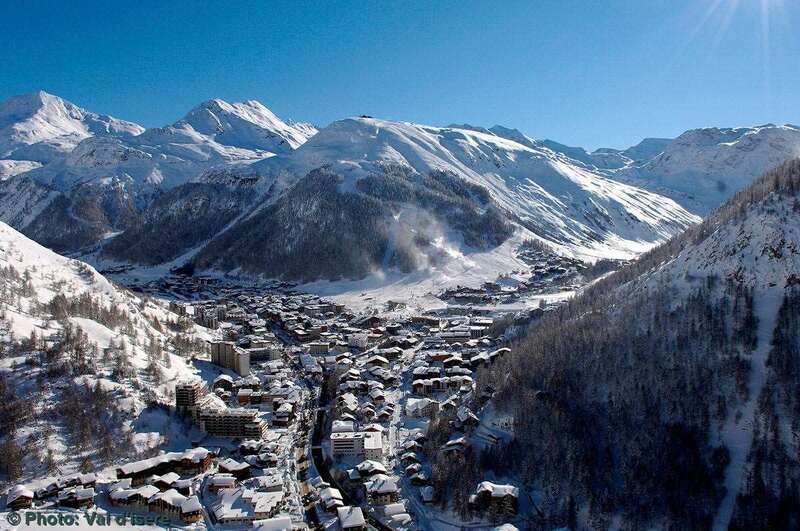 Madrisah is part of a small private hamlet that we built on the sun-drenched knoll of Le Cret overlooking Val d’Isere. We tried to fuse the ambiance of an old stone village with every present-day comfort. To the smooth stone fireplaces, weathered oak floors and seasoned timbers, we added a veneer of cool contemporary styling including marble bathrooms, handmade squashy sofas, antique furniture, goose down duvets and original art. There is a glorious open fireplace, towering central staircase and an enchanting dining area with terrace. The chalet is situated on a sunny knoll overlooking the resort, a 10 minute walk to the centre. Chauffeured vehicle service is available to and from the piste daily from 8am to 8pm. Room 1: Small double bedroom with balcony, en suite bath, handbasin and WC. Room 2: Twin bedroom with balcony, en suite bath, handbasin and WC. Room 3: Double bedroom with en suite bath, handbasin and WC. Room 4: Twin bedroom with en suite bath, handbasin and WC. Limited space for a cot.